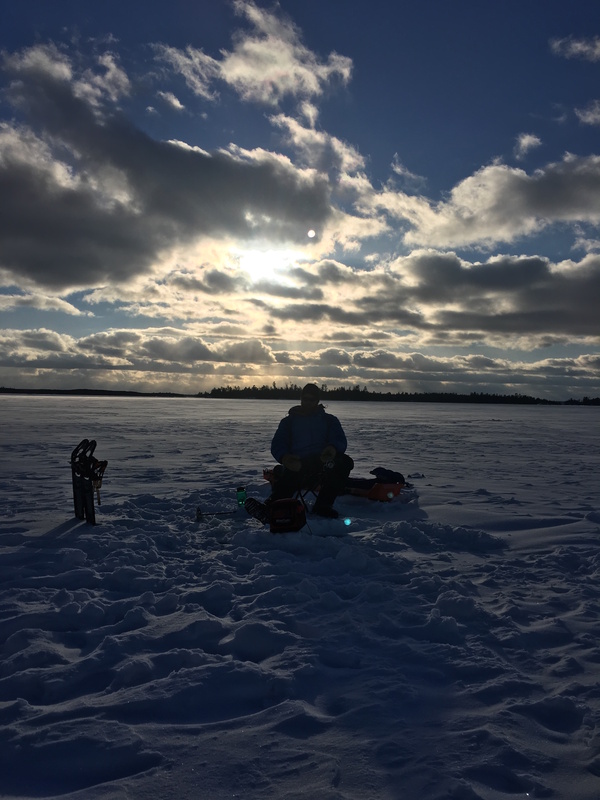 Planning to get out for a little bit of ice fishing before the season ends? Then you better make sure you have your new 2016 fishing licenses as the old ones expired February, 29th. You can purchase your license by telephone(888-665-4236) or online and find new regulations online as well. Being located on border waters of Canada is a good thing if you like to fish. 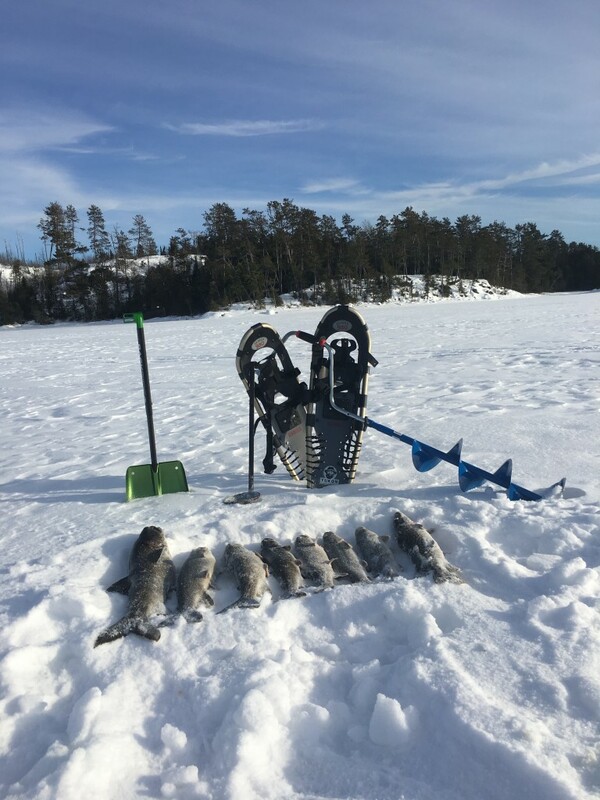 Many lakes including Saganaga have a bass and northern pike season that never ends and the walleye season is extended until April 14th. For other lakes Sunday, March 31st is the last day of fishing. Anglers won’t have to wait long to get fishing for trout in the streams as they open back up on Saturday, April 16th. The Minnesota fishing opener for walleye, bass, northern pike, and trout in lakes is on Saturday, May 14th. If you are coming up to Voyageur for the opener then remember the Seagull River and Gull Lake do not open until May 27th. 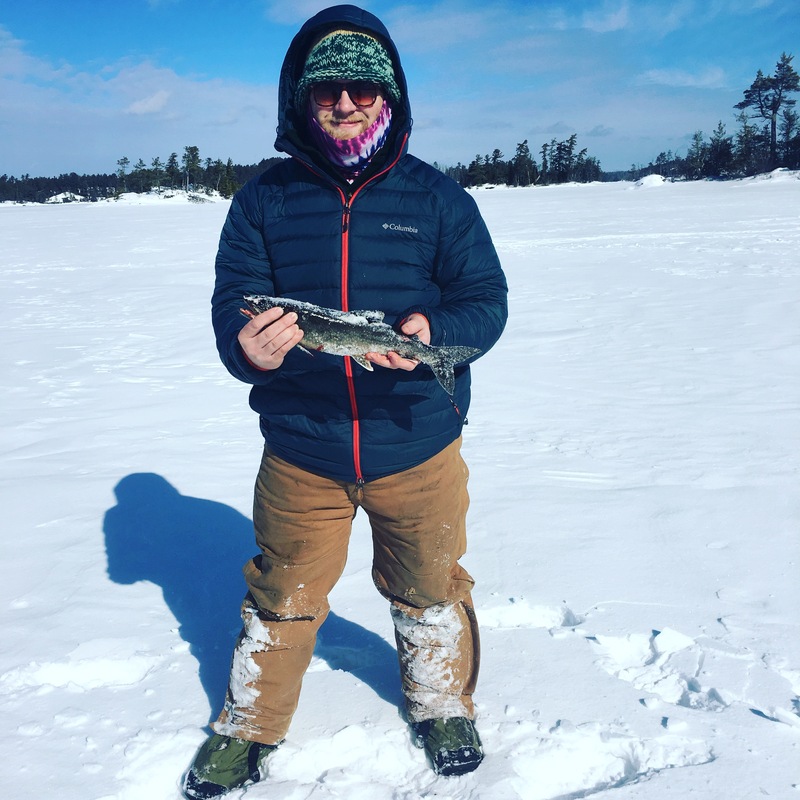 Whenever you want to get started fishing, we’ll be ready to have you come stay with us at Voyageur!